You will receive a statement from Zego each Monday. These are electronic, so if you haven’t received it, please check your junk email in case it has been wrongly filtered. 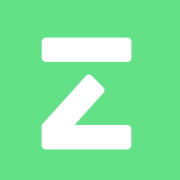 However, if you believe there has been an error please contact us at support@zego.com.